Anyone can get involved in an accident at any time. No matter how careful you are in your daily life. Accidents usually happen when we expect them the least. This makes them even more difficult for you to deal with. You had no previous preparation to deal with the consequences. You may find yourself hospitalized for days or even weeks. There’s also the possibility to face difficult surgeries and recovery, physical therapy, medical bills. And perhaps, the possibility of never being able to work again. Explaining your situation to anyone, let alone an insurance company, can be difficult. Which is why you want to have the right accident attorney in Long Beach to speak with. That way, you get the understanding and care you require. 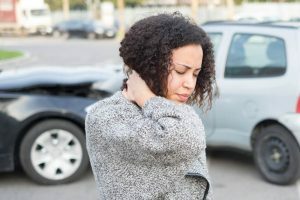 An experienced attorney that specializes in accident cases is going to be someone that has a clear understanding of the dilemma in front of you. They can be the compassionate and caring ear you need right now. You can explain them your predicament and talk about the worries you face. Once they have heard your input regarding your case, your lawyer can present you with options moving forward, what approach is best for you, and how they can deal with insurance companies on your behalf to make sure you get taken care of properly. Your accident attorney in Long Beach needs to be someone that is going to stand up for you without backing down. An effective attorney is not someone that will simply grab the first offer that comes along from an insurance company because they want a paycheck. Your lawyer needs to be the person that has your best interests in mind in your case and does what is right for you. Your attorney is someone that stands up to insurance companies and gets the best settlement or judgment to help provide you with the means you need to care for your injuries. 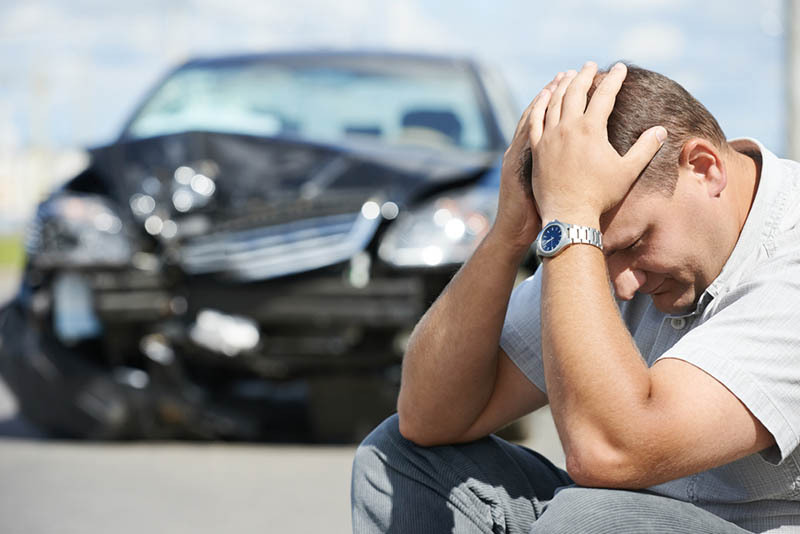 If you are looking for the right accident attorney in Long Beach for your case, you will find that at Belal Hamideh Law we have just the lawyer for you. We only accept accident cases at our firm. Our office have helped hundreds of people like yourself get the compensation they are entitled to in their case. Take the time to contact us by calling 888-503-2850. We will be glad to answer your questions and set up an appointment for you. You’ll get the chance to meet our lawyer and talk about your case. And then, learn how we can help.